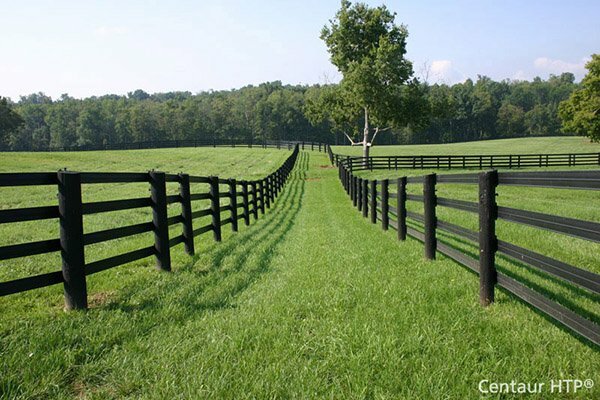 Marksmart Field Lining Package II (FLP50) | Hoover Fence Co.
Marksmart Field Lining Package II (FLP50) - Eliminate annual field lay-out forever with the Marksmart Package II (SLP50). Ideal for football. Includes 50 ground sockets & plugs, a pilot hole tool, 6 lining pegs & 570' of twine. This system features ground sockets to permanently locate & identify line intersections. Simply insert pegs into sockets and string plumb lines to follow. Ground sockets can also be used to install game markers. Usually ships in 7-10 business days.